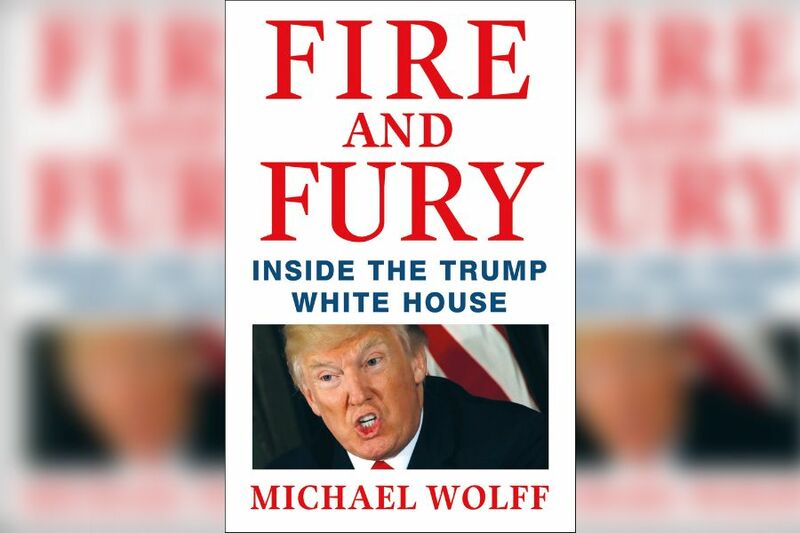 Michael Wolff’s book ‘Fire and Fury’, which provides an inside story of Donald Trump’s Whitehouse, set headlines around the world when it was published. A range of bombshell claims were made about how policy was made, Trump’s approach to the Presidency and Donald Trump himself. A fierce debate followed. 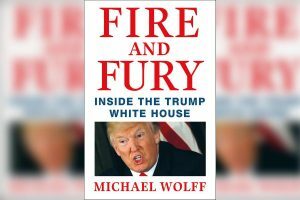 The author claimed that it revealed the US President to be ‘like a child’ and raised concerns about the mental stability. Trump responded that Wolff was ‘mentally deranged‘, whereas he, was actually ‘a very stable genius’. 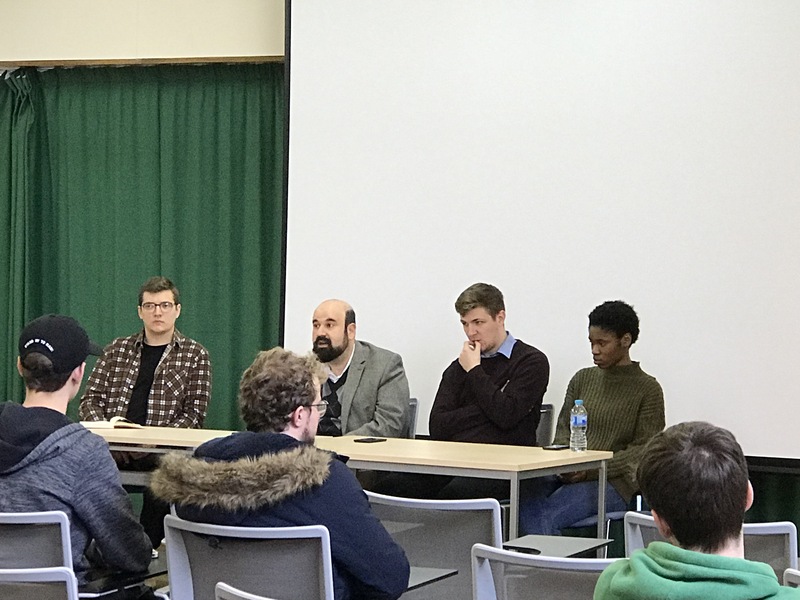 Our staff and students reflected on the book and Trump’s first year in office at staff-student debate. Listen to what they had to say below.